Facebook has been continuously working towards improving the overall experience of browsing on the social platform on slow Internet connections. Earlier this month, the company updated its News Feed making it easier to load content on 2G connections. Now, Facebook has announced an internal initiative called “2G Tuesdays” that will help employees better understand how hard it is to use the social platform on slow Internet connections, like the kind prevalent in India and other emerging markets. Announcing the news, Product Manager Chris Marra in a blog post explained the whole idea behind 2G Tuesdays. “People are coming online at a fast rate in emerging markets. In most cases, they are doing so on mobile via 2G connections. But on a typical 2G network, it can take several minutes to download a webpage. That doesn’t make for a great experience when sharing content with friends and family. To build for a global audience like ours, we know that we need to design features that work seamlessly even on a 2G network,” Marra said. 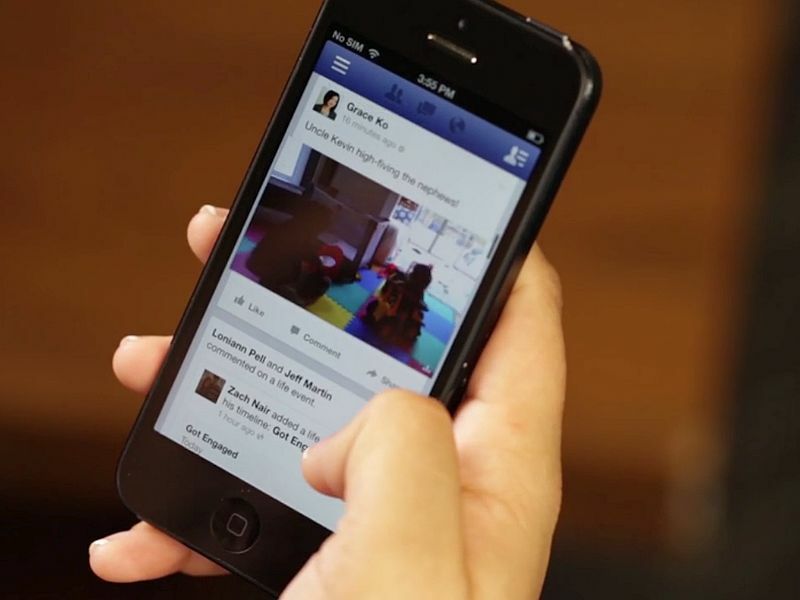 Under Facebook’s 2G Tuesdays, employees will have to use the social platform as well as other related apps such as Messenger on slow Internet connection. Notably, the new initiative has an opt-in option and employees will only have the slow Internet connection for an hour. “We’re taking another step toward better understanding by implementing ‘2G Tuesdays’ for Facebook employees. On Tuesdays employees will get a pop-up that gives them the option to simulate a 2G connection. We hope this will help us understand how people with 2G connectivity use our product, so we can address issues and pain points in future builds,” added Marra. Facebook back in June had rolled out a new Android app called Facebook Lite, which was available in countries across Asia and was also planned to roll out in parts of Latin America, Africa and Europe.